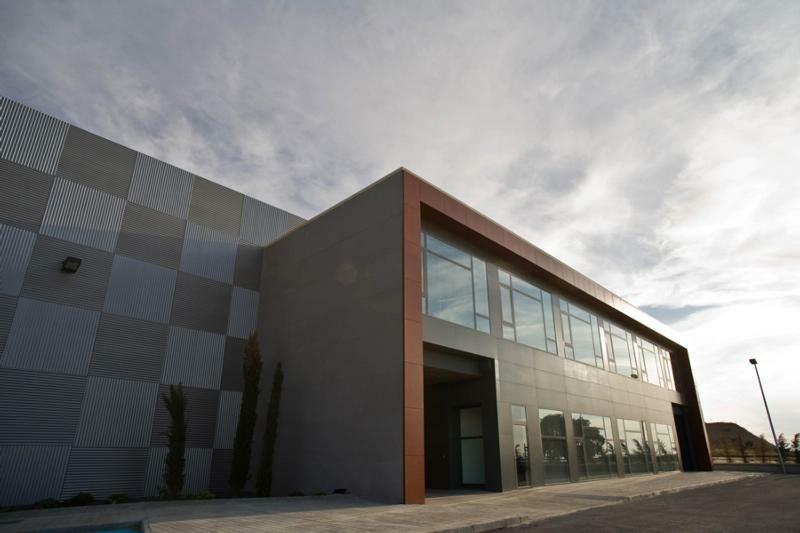 Bodegas Mano a Mano is located in the municipality of Alhambra, in the province of Ciudad Real, and it has invested strongly in the land of wine par excellence: the Autonomous Community of Castilla-La Mancha, where half of the Spanish vineyard is concentrated. Located at the heart of Castilla – La Mancha, Mano a Mano originates from a plot of land with special characteristics: very old vineyards, poor soil and an enormous potential for yielding quality grapes. The Tempranillo variety matures quickly here, producing medium-sized, compact and homogeneous clusters with a thick-skinned and soft-fleshed fruit. The difference with the Tempranillo variety produced in other regions is its capacity to adapt to dry conditions, resulting in the production of robust wines with intense colours and a strong taste. Avanteselecta began to work a plot of land located in the village of La Solana, and it invested strongly in producing the Tempranillo variety at different altitudes, types of soils and locations. All this was carried out with the aim of obtaining excellent quality grapes to produce wines that would set them apart from any other wine made in the region. Guia Penin 2018 92ptsBright cherry colour with a garnet rim, the "Bear Wine" offers a floral nose with notes of ripe fruit and sweet spices. Good structure, sweet tannins, spicy and long." International Wine Cellar 90 “Glass-staining ruby. Aromas of cherry, blackcurrant, earth and vanillin oak are lifted by a peppery nuance. Spicy cherry and cassis flavors show very good depth and pick up a bitter chocolate quality with air. Closes with gentle tannic grip and strong, spicy length."